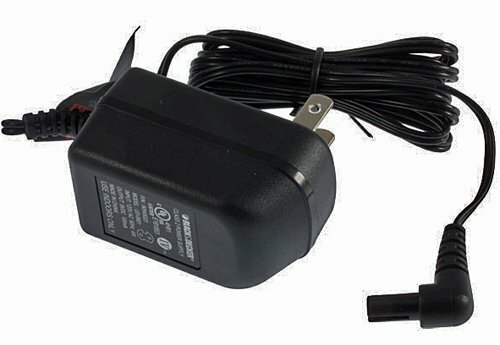 Includes (1) 90571729-01 Battery Charger. New, Bulk Packed. Genuine OEM replacement part. Consult owners manual for proper part number identification and proper installation. Please refer to list for compatibility. Compatible with: Black and Decker : FSB18, FS18BX, FS180X, HPB-18, HPB18-OPE among others. 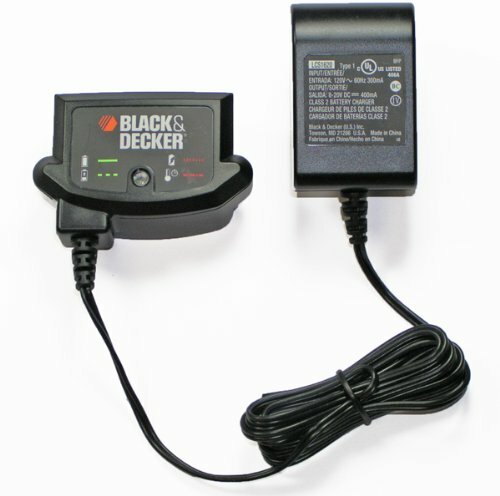 Works with Black and Decker : Firestorm and Quantum Pro 18V Slide Batteries. 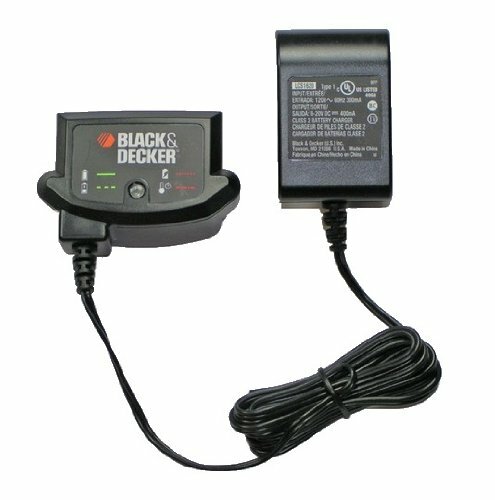 The BLACK+DECKER LCS1620B 12V/20V max* Lithium Ion battery charger offers you versatility. 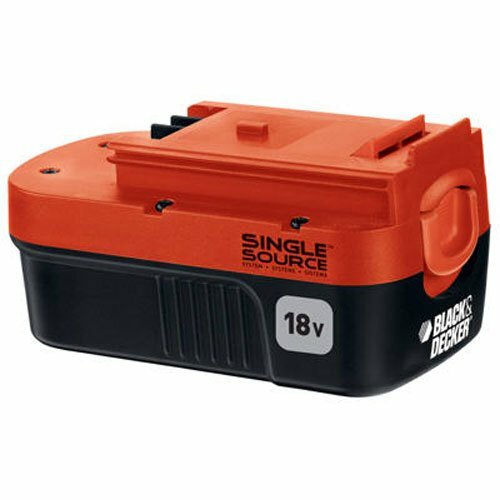 It charges all your 20V max* and 12V max* batteries so you can keep your tools powered No matter which they are. Green light indicator shows battery is charging and when it is fully charged red light indicator shows if battery is defective. 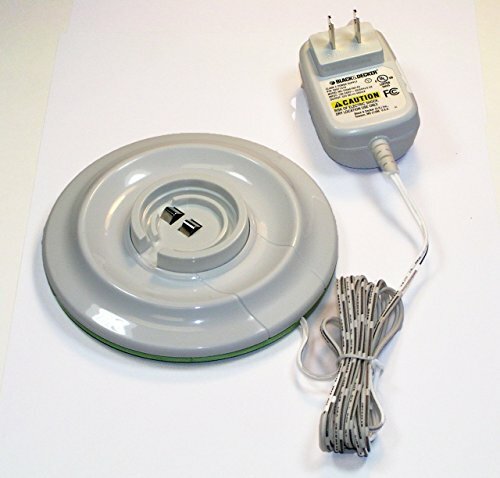 Includes: 1) battery charger. 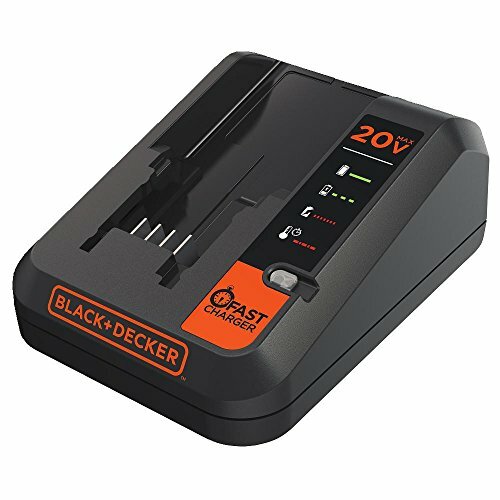 The Black + Decker BDCAC202B 20v Lithium 2amp Charger allows you to charge all Black + Decker 16-Volt MAX and 20-Volt MAX lithium ion slide batteries. 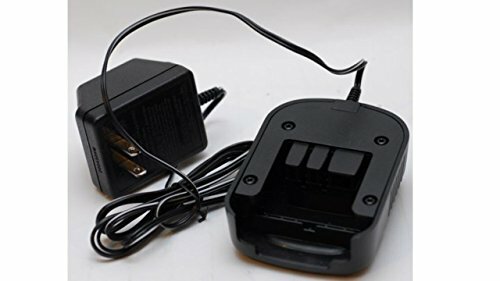 Fast charger recharges 1.5Ah Lithium slide pack batteries in 45 minutes or less The maintenance mode automatically optimizes charging for longer battery life. This is an O.E.M. authorized part. Fits various BLACK AND DECKER models & OEM Part Number BDCCN24. The product is manufactured in United States. Includes (1) 90592360-01 Charger. New, Bulk Packed. Genuine OEM Replacement Part # 90592360-01. Consult owners manual for proper part number identification and proper installation. Please refer to list for compatibility. 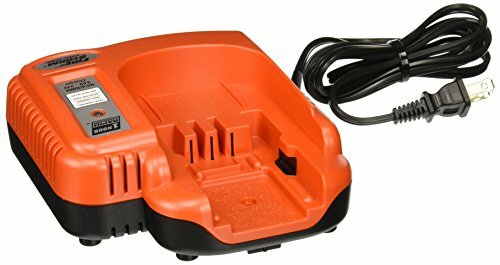 Compatible with the Following: Black and Decker: FS1200D-2,BDID1202,CD1200S,XD1200,MT1203B,FSD122,FS1202ID,FS1202D,MT1203BL. 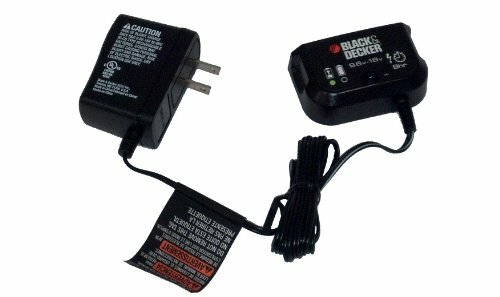 Copyright © Wholesalion.com 2019 - The Best Prices On Black Decker Chargers Online.